Fly high like the falcon with the promotional Falcon Pen. 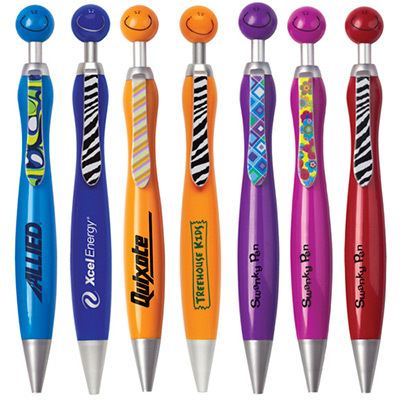 These beautiful looking pens are one of our best giveaway items. The unique color combination works in your favor and makes writing a joyful event. 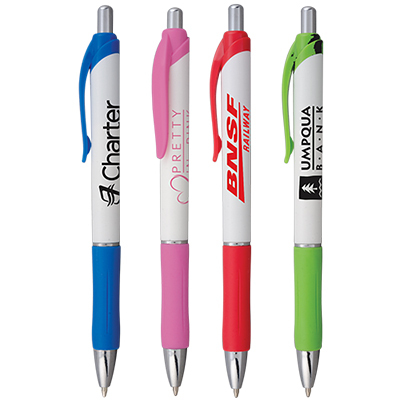 If you wanted business promotional items then this is it. Available in a range of different color combinations. Place your order for the Falcon Pen now and build your reputation in the industry. "We gave these away to our employees and business associates. I am very happy with purchase. " "Had a limited budget but didn't want to compromise on looks and quality. 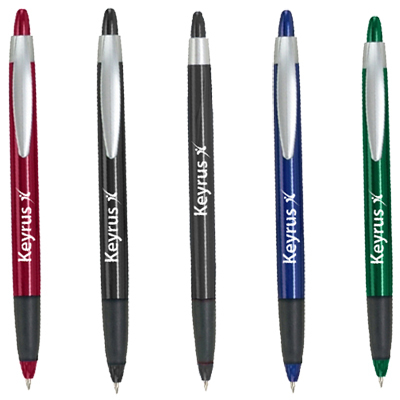 These pens were perfect for my marketing purposes. " 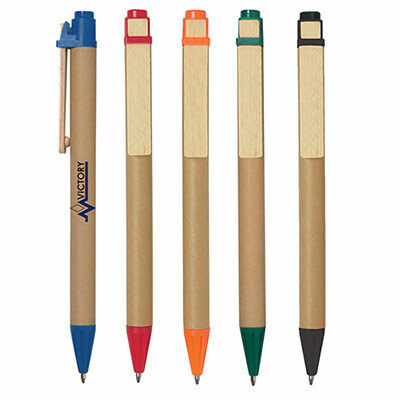 The sports car of pens!